I write a lot about how important it is to take time to care for your mind, body and soul by developing a self-care practice. It’s easy to do once you get into the habit of making YOU a priority. Unfortunately, it’s also one of the first things we are willing to forego when life gets a little too hectic. I’m guilty too! 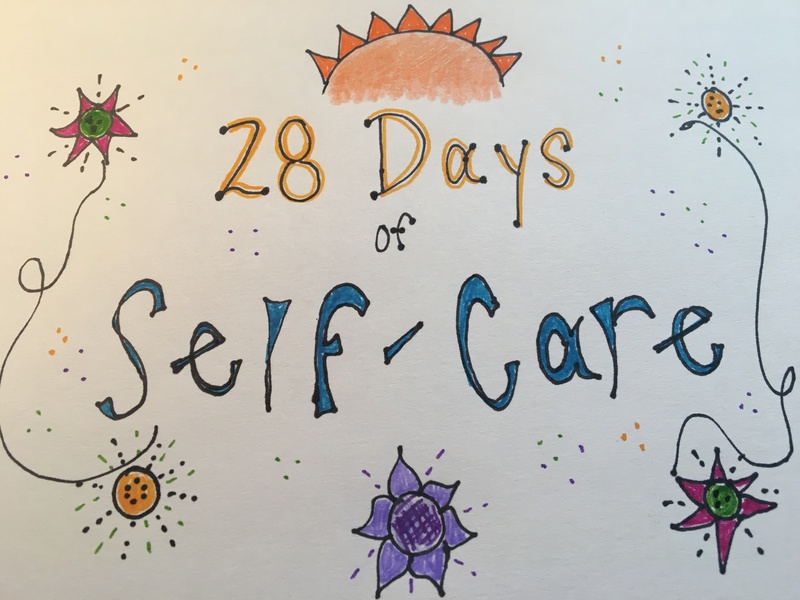 So, in an attempt to help you and help me…I’ve put together an easy 28-Day Self-Care Challenge! Beginning February 1, 2017, I invite you to join me as each day through the month, I pledge to do something positive for myself. It’s the month of “LOVE” after all and what better way to say “I LOVE YOU” to YOU (and me) than to focus on sprinkling a little love on moi (and vous)..that’s French me and you (the language of love). Grab a copy of my Self-Care Calendar by adding your name to my mailing list in the sidebar (shift your eyes to the right) or in the pop up on this page. 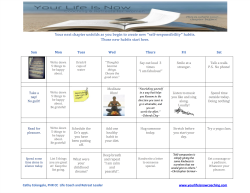 Check out the calendar and use the prompts to get started planning your self-care for the month. Don’t stress! Keep it simple! Each day (or as many as you can) take a pic of what you are doing that day and post to the Facebook page. If you are shy…just share what you are up to in t he comments section. At the end of the month, share how adding some simple self-care has made a difference via email or Facebook. 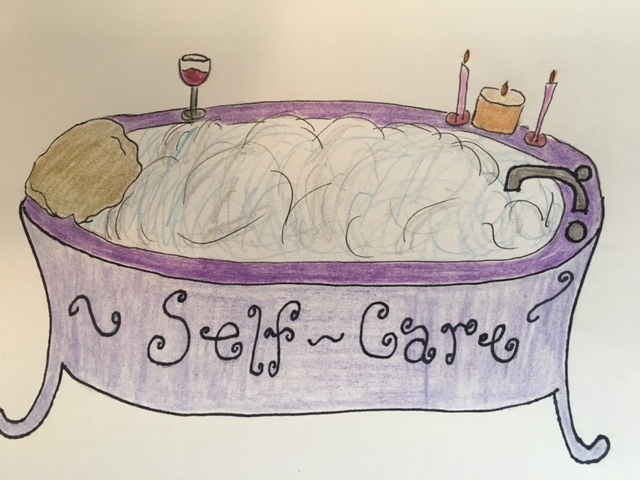 Every time you post, email me or share I’ll put your name into a big tub of soothing suds for a chance to win some cool self-care prizes. Check the Facebook Page and watch your e-mails for daily ideas and suggestions and even some free printables to help you too! Remember, this is supposed to be simple. Self-care is a “practice”. It can be anything that recharges you. What is calming and centering for you might not work for someone else. For example, taking time to de-clutter your desk or work space might be very relaxing for you and it’s productive too. Your BFF might view that as more “work” or stress, so they’ll take a nap instead. TAKE THE CHALLENGE! You have nothing to lose and everything to gain! Self-Care isn’t selfish! It’s NOT a guilty pleasure! It’s necessary…like water, air and food.